Jack Sock continues to grow with experience – his career has already had its fair share of ups and downs – and the American is a player to respect against any opponent. But in the wake of the world number 16’s latest down – the USA’s Davis Cup World Group quarter-final loss to Australia in Brisbane – the Kansas City resident may be slightly more vulnerable on his ATP clay bow for the season than might normally be the case. Add to the mix the fact that Sock opens his US Clay Court Championship title tilt against Tommy Haas and the favourite’s task arguably becomes tougher again. 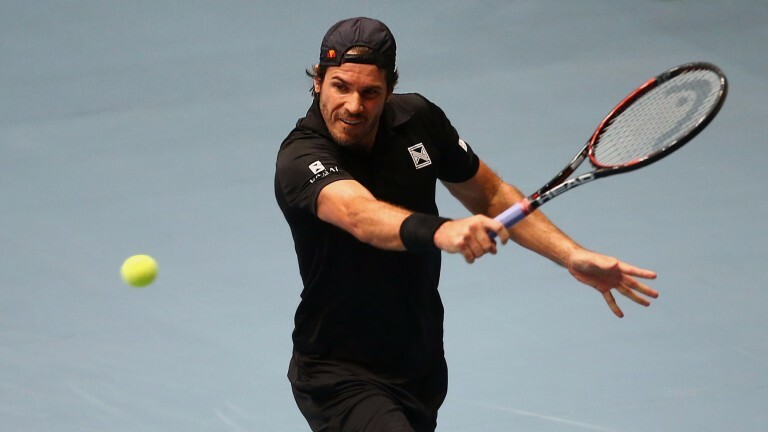 Haas, who defeated useful American Reilly Opelka 7-6 4-6 6-3 in the first round on Monday, has always been a fan of Houston’s River Island Club and it may be worth punters support­ing the German with a start of 5.5 games.